According to L’Equipe, Arsenal have brokered a deal with PSG whereby Nkunku will move to north London on loan until the end of the season with an option to purchase him in the summer should he impress at the Emirates. It is that factor (the option to buy, as opposed the obligation to buy) that caused talks over Suarez to break down – but it seems PSG were far more willing to play ball. The club are also expected to lose Adrien Rabiot at the end of the season, with the midfielder currently not being considered by Tuchel amid his contract impasse. 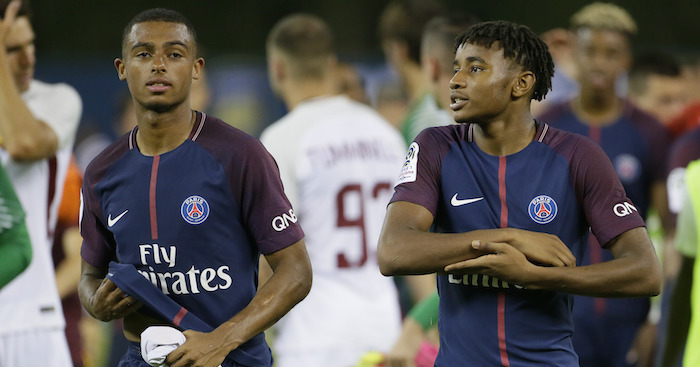 The post French reports claim Arsenal agree shock deal to sign PSG star appeared first on teamtalk.com.